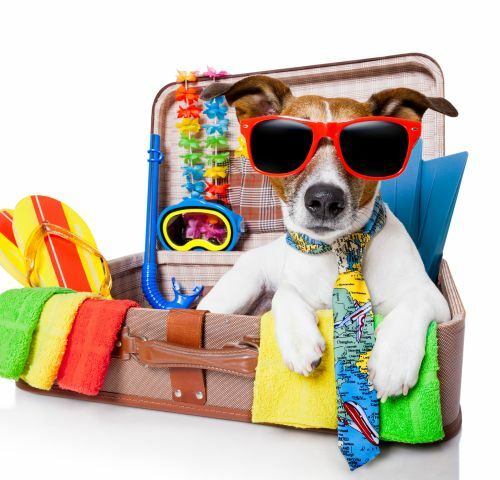 You betcha we've got some pet-friendly rooms for that extra-special traveling companion who's packed and ready to go!! Oh, yeah! 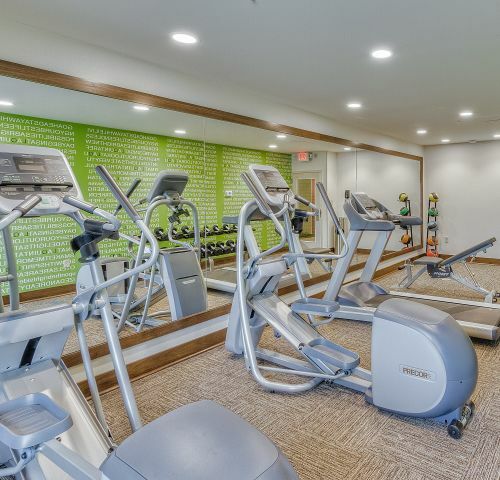 Fitness Center too! Want to squeeze in a little workout on your vacation? 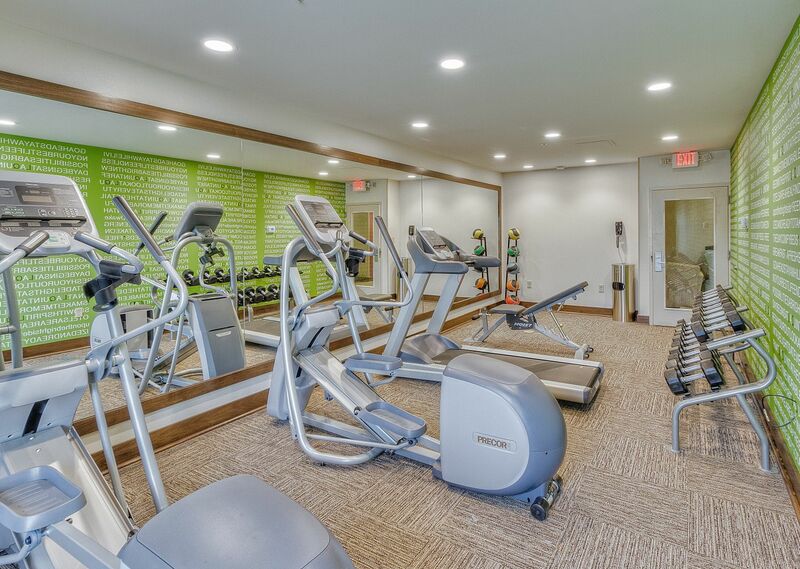 Then checkout our fitness center, 24-hour indoor pool & hot tub. 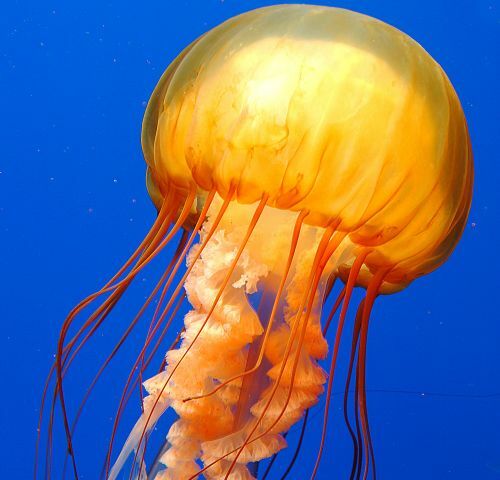 Explore the sea at the #1 aquarium in America with this thrilling vacation package. 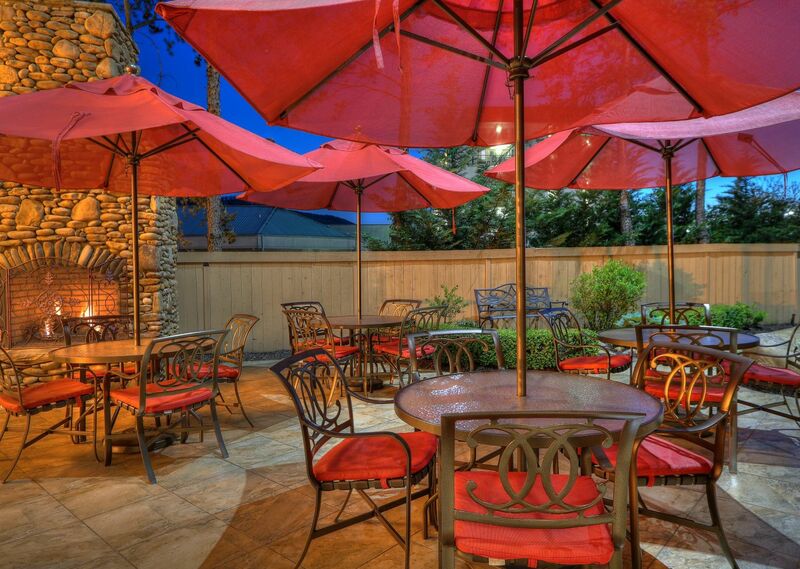 Within Walking Distance of Popular Restaurants, Shopping, and More! 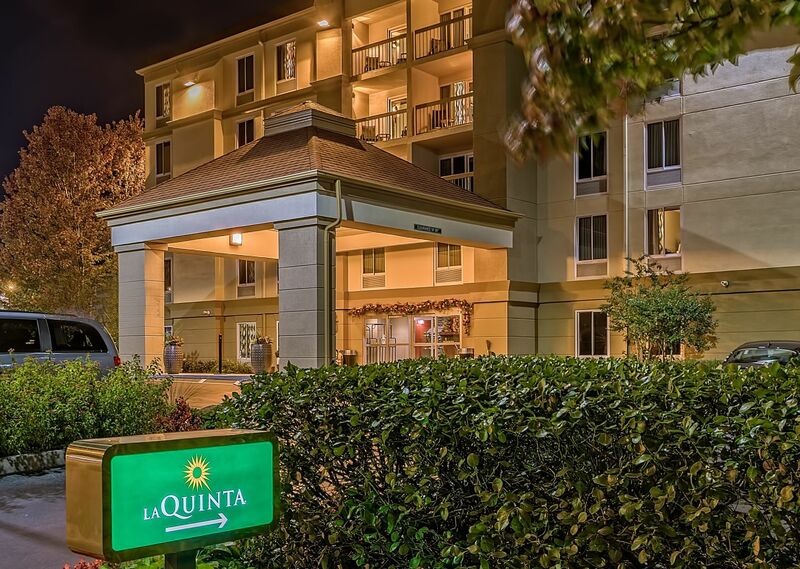 Ranked one of the top La Quinta Inn & Suites worldwide, La Quinta Inn & Suites Pigeon Forge is your ideal Smoky Mountain getaway. 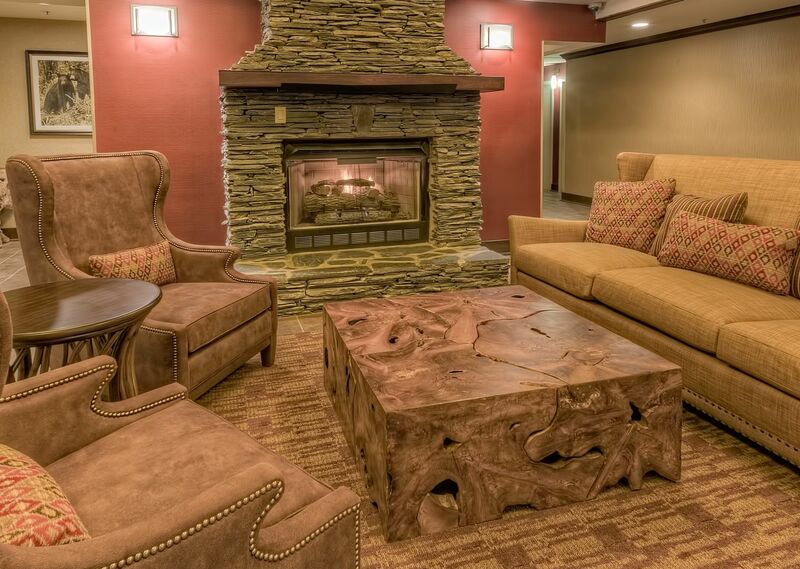 Offering a convenient location, well-appointed guest rooms, and abundant amenities, including a 24-hour indoor pool & hot tub - all in the heart of the Smoky Mountains in action-packed Pigeon Forge. 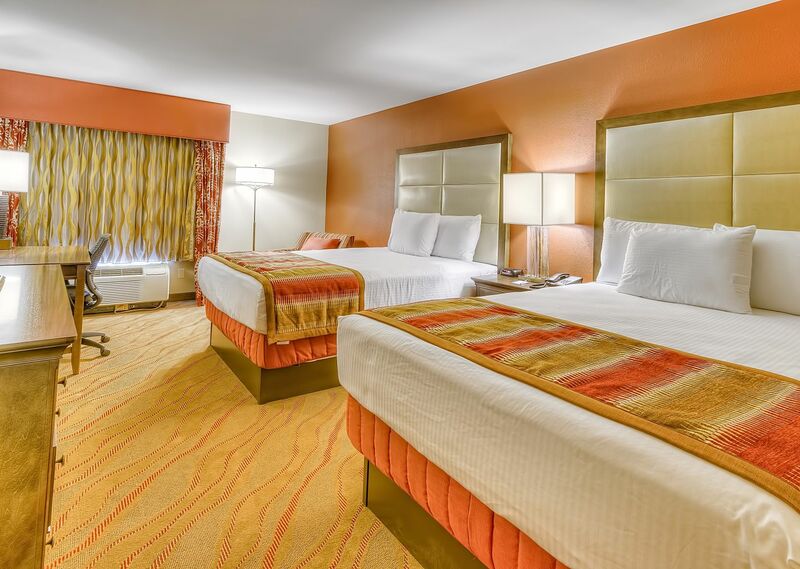 Enjoy modern comforts in our spacious accommodations, close to all the scenic, fun-filled activities offered in the area such as: Dollywood Theme Park, variety of restaurants, attractions, and entertainment for the whole family to enjoy! 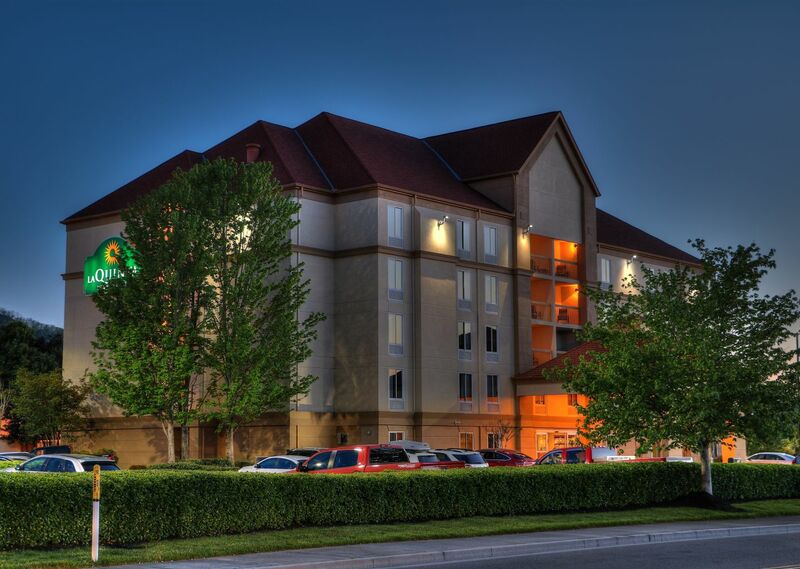 This centrally located choice among hotels in Pigeon Forge places you right in the center of the area’s most visited tourist destinations. All year round, you'll have your pick of events that occur close to our exceptional property in Pigeon Forge. 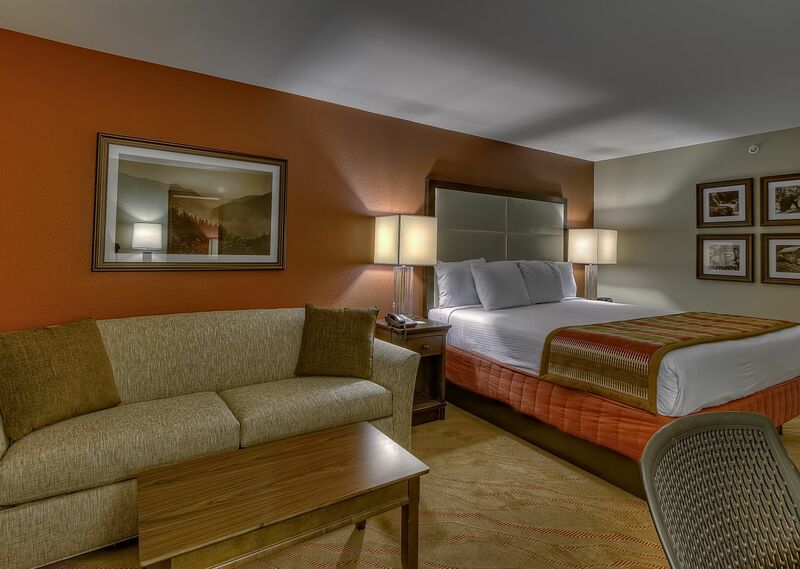 When you’re done exploring, take a break and relax in our 24-hour indoor pool and hot tub. 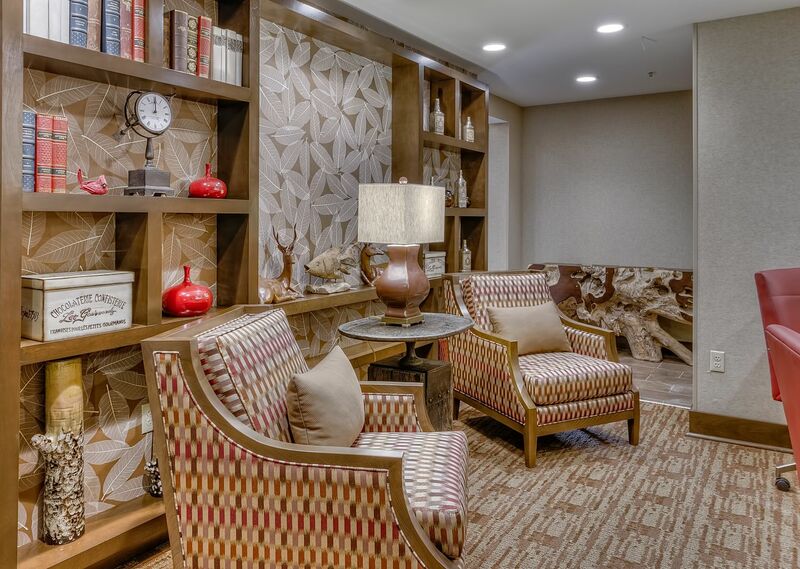 From there, even more luxurious amenities await you in your room or suite. The modern conveniences of home give you flexibility whether you’re traveling for pleasure or business. 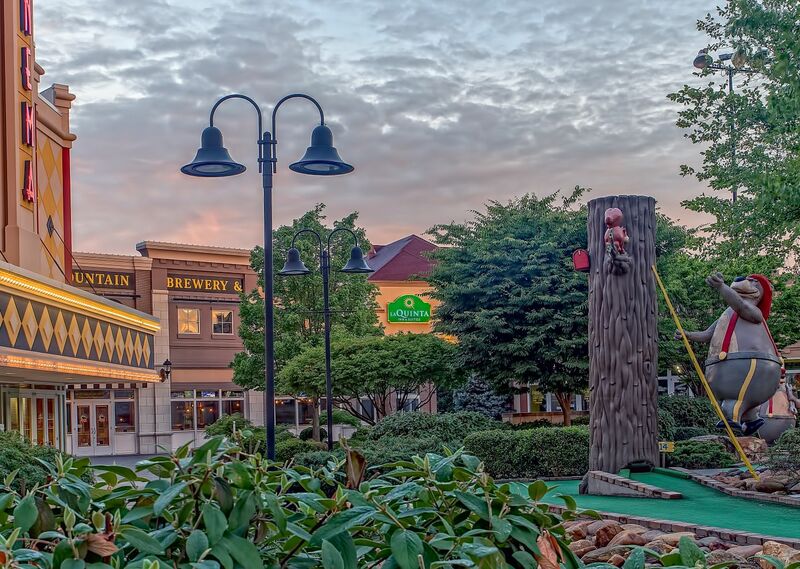 Because we pride ourselves on offering a variety of group packages, exclusive Pigeon Forge hotel deals, and year-round competitive rates, you can visit as often as you’d like. 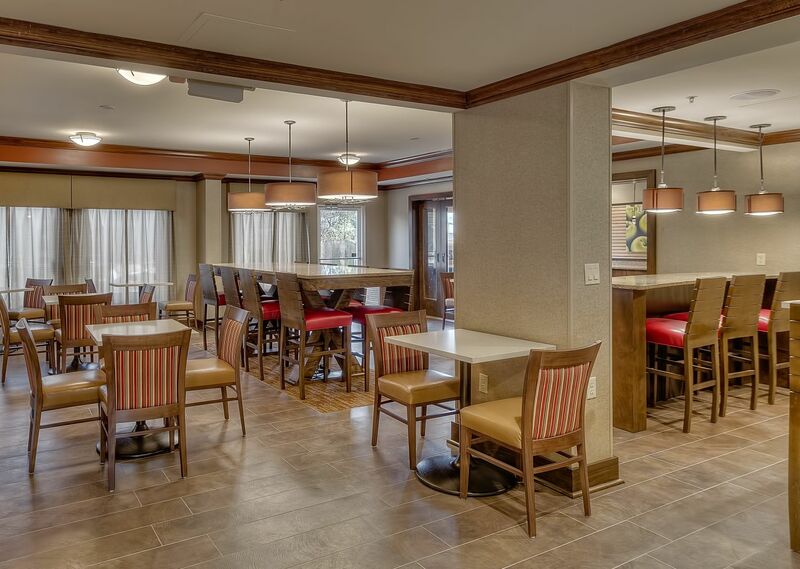 Our desirable hotel accommodations in Pigeon Forge are an optimal choice among travelers seeking business convenience, family fun, or a romantic weekend getaway. 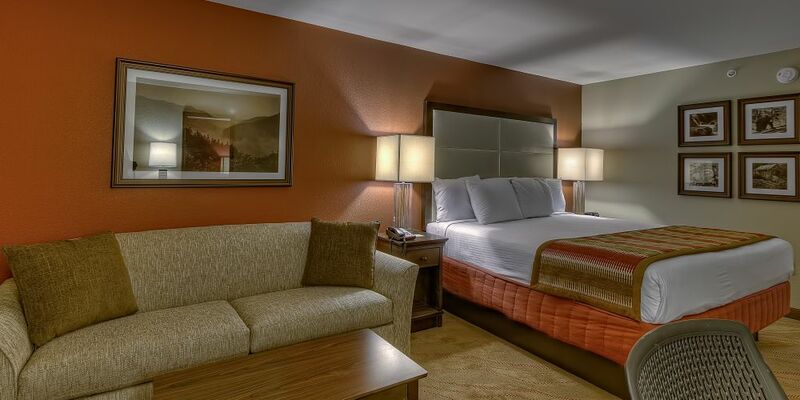 View all that La Quinta Inn & Suites Pigeon Forge has to offer and reserve your suite today! 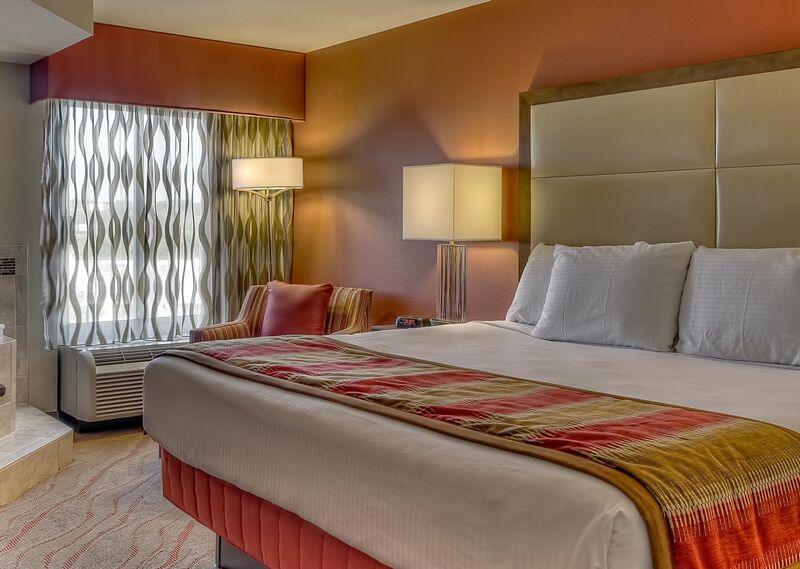 Well-appointed guestrooms & suites featuring 42" flat screen TV's, microwaves & mini-refrigerators, granite bathroom vanities, and more! 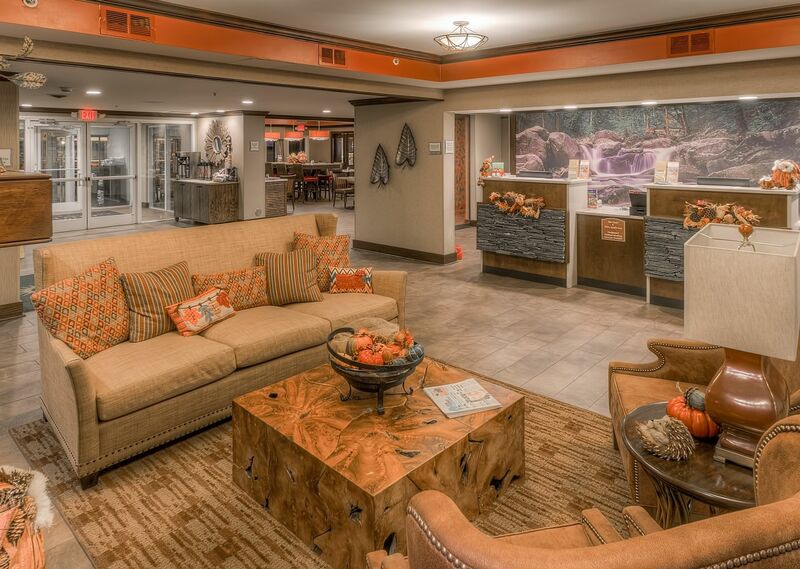 Guests LOVE our indoor pool and hot tub, especially because it's open all day, everyday - 24/7. Oh, and they love the adjoining outdoor sundeck and patio area with BBQ grill, too!